Imagine a powerful cancer therapy made from your blood or tissue with minimal side effects..
Jeffrey Deslandes is alive today because he achieved a remarkable recovery from stage IV Non-Hodgkins Lymphoma using little-known cancer vaccines. 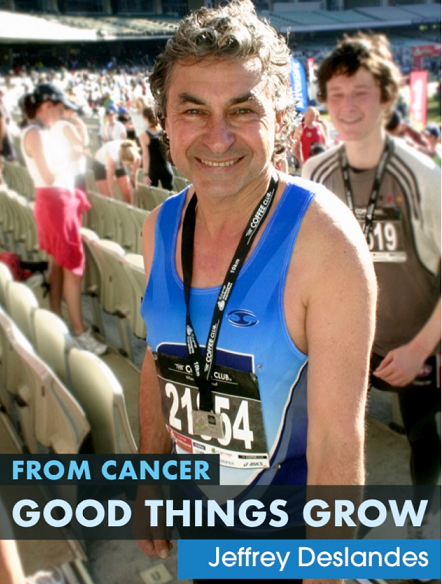 Jeffrey wrote a book about his experience – From Cancer Good Things Grow. 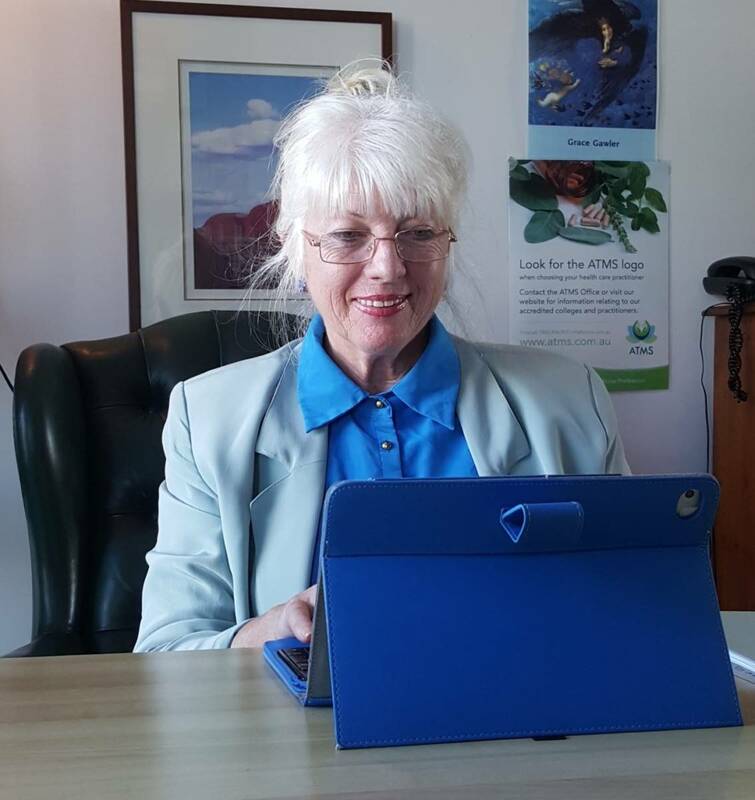 Grace Gawler, cancer navigator and patient advocate, (42 yrs experience) interviewed Jeffrey (podcast below) and wrote the foreword to his book. Grace includes among her many cancer navigation services, helping patients access highly effective cancer vaccinations (like Jeffrey’s) via our global medical alliance. Note: Vaccines of this type are very rare. Read on for Jeffrey’s astounding story and to see if the vaccines are applicable to your cancer. Inspiring Book: When somebody survives cancer against all odds; there is a great story to be told. When traditional treatments & harsh side effects failed to arrest his disease, Jeffrey searched for emerging therapies. He learned of a new medical treatment where a personalised vaccine could be made from his own cancer which would harness his immune system. Although unproven, Jeffrey made the bold decision to choose this treatment rather than an stem cell transplant recommended by his lymphoma specialist. Jeffrey’s progress from that day almost 12 years ago has been remarkable. Grace is renowned for searching outside the cancer treatment box to help her patients achieve wellness and longevity. 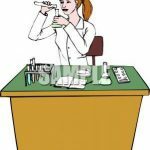 Her background in veterinary medicine and research enables her to scientifically evaluate any new cancer treatments she finds . In the 1980’s, Grace began referring patients overseas when treatments were not available at in their home countries. She began building a global medical alliance of expert cancer doctors where patients can get breakthrough treatments. From 2014 on, Grace began helping patients access blood based cancer vaccines (like Jeffreys’). For many patients the outcomes have have exceeded clinical expectations.. 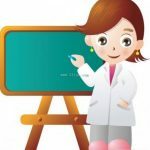 Note – Jeffrey had many cancer vaccine injections over nine years. He is now approaching 12 years disease-free. Improvements: In 2017, medical advances have shortened the vaccine time-frame to 3 weeks for most patients. Plus – the treatment has minimal side-effects – unlike the new drug-based immune therapies or chemotherapies. Scroll the page for a video snippet of Jeffrey’s book launch. 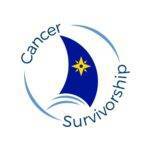 Jeffrey’s uplifting book, From Cancer Good Things Grow, can be purchased – just click the appropriate Paymate icon below. 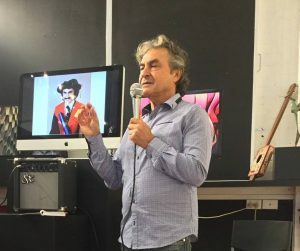 Jeffrey Deslandes launching his book in Melbourne, 2017. All book proceeds go to the Grace Gawler Institute, a health promotion Cancer Charity, to help others learn about and access the vaccines. Grace Gawler, the Institute’s therapeutic director, wrote the foreword to Jeffrey’s book and gave a short speech at Jeffrey’s book launch in Melbourne, May 2017. Today, the Grace Gawler Institute, helps cancer patients access the new versions of the vaccines via our cancer navigation service. The improved vaccines are not available in Australia but can be accessed in Asia. Since we provided this service, beginning three years ago, like Jeffrey, many patients have experienced remarkable outcomes.